A new 7-inch Samsung tablet is in the works it turns out, as an as of yet unannounced Samsung Galaxy Tab 7.0 2019 model have just been benchmarked. This is the first new 7-inch Samsung tablet since the Samsung Galaxy Tab A 7.0 (SM-T280) was launched in 2016 with either a quad-core Spreadtrum SC8830 processor or Qualcomm Snapdragon 410 processor depending on the market it has been sold in. And it’s still sold by Samsung to this day by the way. 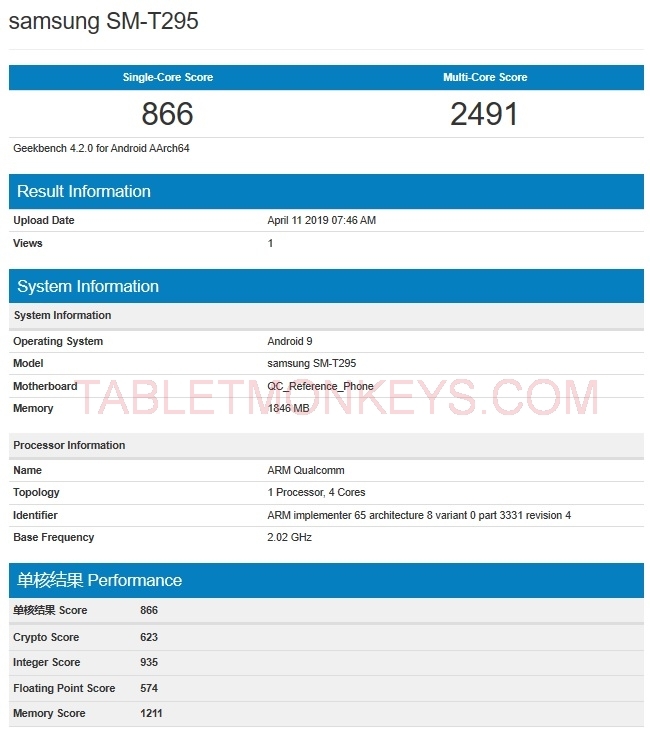 This new 7-inch tablet that may be called Samsung Galaxy Tab A 7.0 (2019 model) (SM-T290/SM-T295), has twice the benchmark scores of the predecessor, with a little under 900 in single-core, and just under 2500 in multi-core scores in Geekbench 4. Those benchmarks are not much to write home about, but running a newer quad-core 2 GHz Qualcomm Snapdragon processor, with 2GB RAM, which is more than the 1.5GB of RAM of the predecessor, all helps, especially alongside the latest Android 9.0 OS. 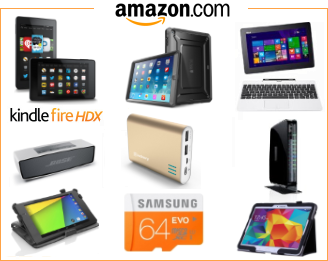 These are all the specs so far, and it’s difficult to say how far away from launch this tablet is. But Samsung’s new 7-inch Android tablet seems to be a couple of months away from launching.